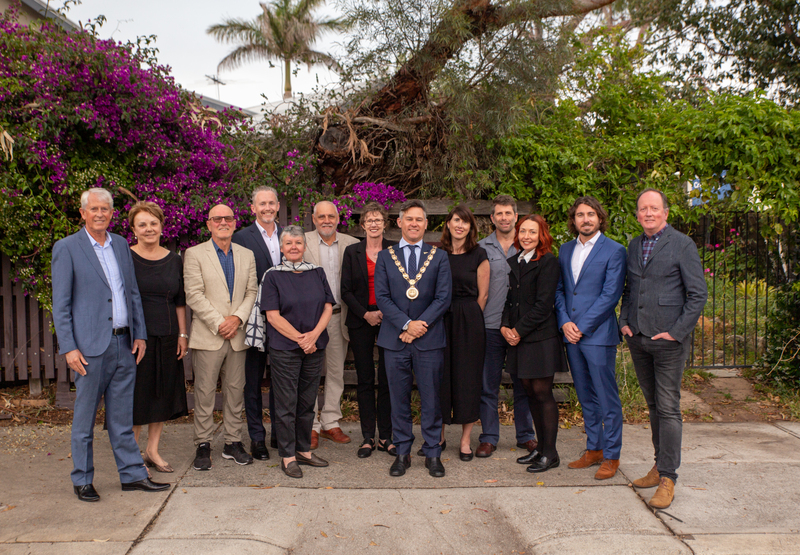 Every two years in October, the Fremantle community elects one councillor for each of the City's six wards - North, South, East, City, Hilton and Beaconsfield. The mayor is elected by the combined electorate of all wards. The mayor and councillors are elected for a four year term. Together the elected members make up council, and act as a community board representing community interests at council and committee meetings. The City of Fremantle Council has 13 elected members - 12 councillors and the mayor.